In July 2017, Liquid Silk expanded and opened up a new branch in Naalya and named Liquid Silk Naalya branch at Mogas House opposite Metroplex Mall in Naalya in attempt to reach and serve many other customers that love partying and chilling after work. Mr Elvis Ssekyanzi said at the event organised to officially open Naalya Branch. 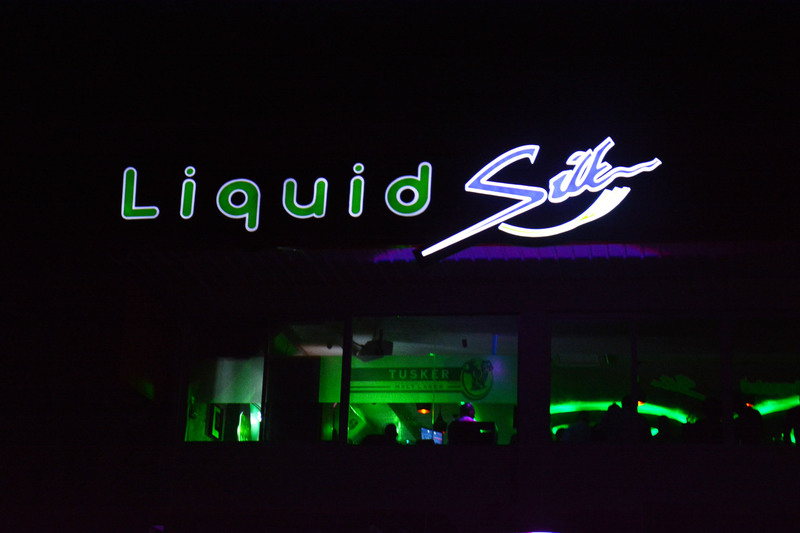 Liquid Silk Naalya is a sister restaurant to Liquid silk Bugolobi. Liquid Silk is an award winning restaurant which emerged winner during the Kampala Restaurant Awards held in Kampala in 2015. Its aim is to ensure that all partner restaurants provide the best possible service to customers and it’s said to be the home of the best live band music, beer lovers, executive leisure experience, lunch, dinner, after work drinks, cocktails, best dance moves and grilled food among others. 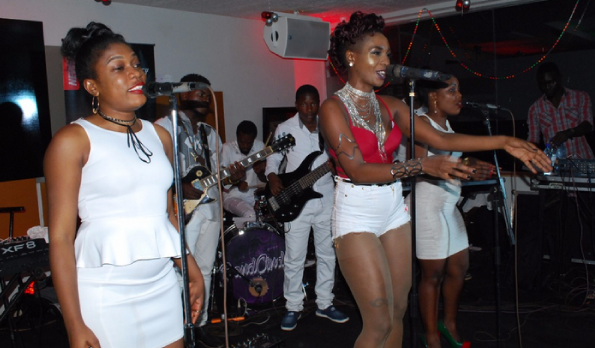 Liquid Silk’s Unplugged Live music show is one of the best experiences, moments and admirations to almost all Ugandan singers due to its well organised stages, instruments, lighting just to mention but a few and it has featured popular singers like Dr. Jose Chameleone who was unplugged on the night of 29th November 2017, Geosteady, Aziz Azion, Cindy, Bebe cool among others. 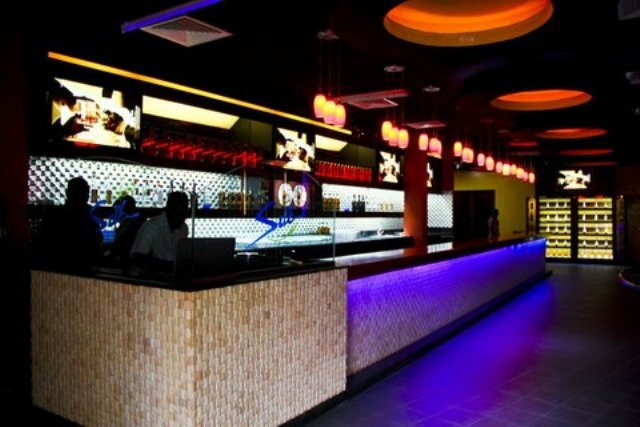 Liquid Silk is the place where you can find the best dishes both local and exotic at the lowest prices. At only 20,000 shillings you can get grilled calamari, mango salads, peri peri, leture leaves and mango juice. Thai stir, whole grid Alaska, chicken kinyoge at 25,000 shillings at all the branches. 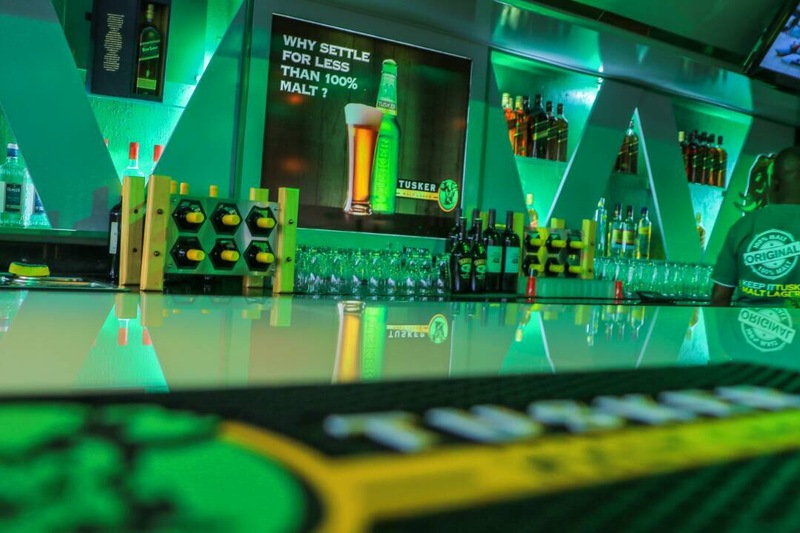 The club still offers you 3 beers at only ugx 10,000/= every Friday. Go to Liquid Silk and enjoy the comfortable seats, wide screens, expensive spirits and beers, Nice DJs box, Beautiful music, nice bar. You can contact them on 0706411111/0706511111 or visit any their branches in Bugolobi or Naalya. 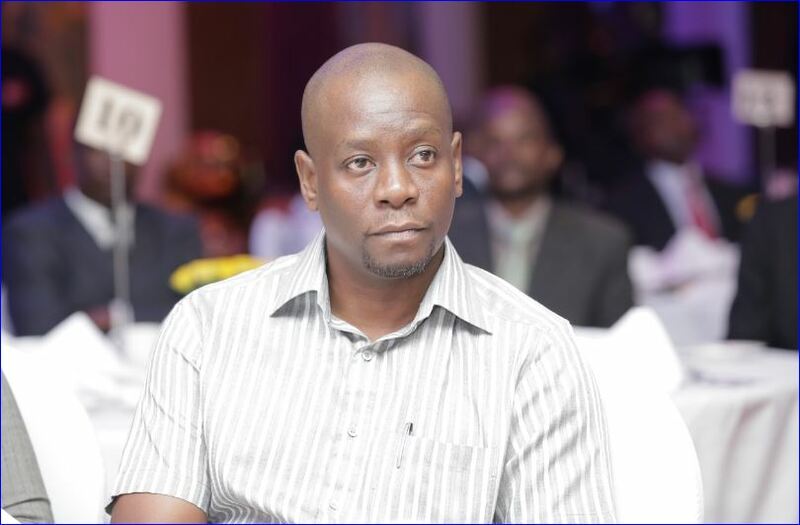 Previous articleGoodlife Management Finally Admits, Starts Searching For Moze Radio’s Successor! Next articleAll those kids are confused! Grandfather of Ugandan Hip-hop about “Who is Who”.